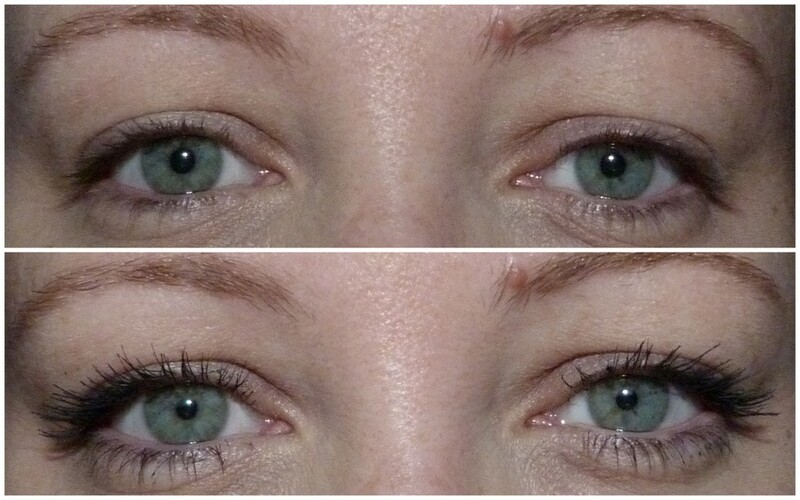 I know I know, another mascara but look at it! And look at the wand! Surely that's enough of a reason to check it out! 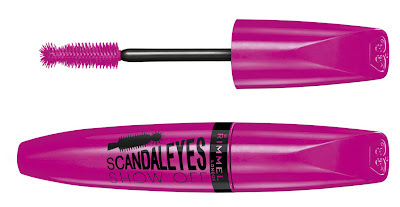 Annnnd it was on sale in my local chemist for €5.65 instead of the usual €8.65, so get a load of Scandal Eyes Show Off mascara in it's purple packaging that makes it easy to find at the bottom of your make up bag. The multifunction wand gives volume, curl, definition and length and is a cinch to use. 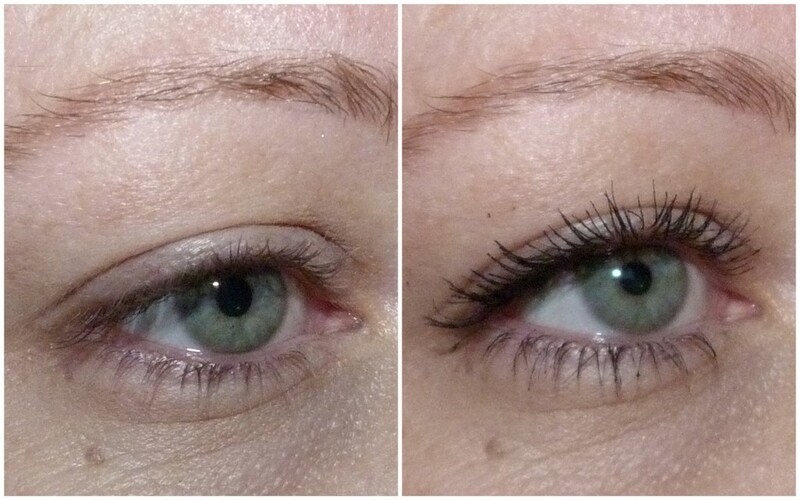 I use the barrel of the wand to comb through my lashes from root to tip until I'm happy with how my lashes look. Then I use the tip of the wand to add extra length to the tips of my lashes and use it to push a little bit more curl into them. The new fibre formula is on the dry side which means I get whispy, feathery, fanned out lashes and I can build up the coats easily as there's no clumping whatsoever. It lasts on me for the whole work day with out a hint of smudging or flaking. 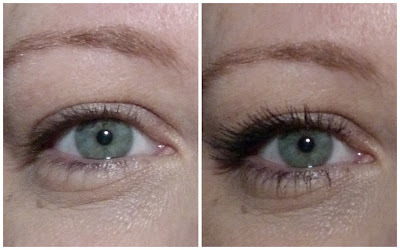 It stays put and my lashes look the exact same at the end of the day. Result! Of course you want to see the before and after shots, non? I have full, lifted, separated lashes and I've used this every day since getting it. This is definitely one to check out if you want lashes like these so get down to your local chemist while it's still at the introductory offer of €5.65! The RRP is €8.65 so hurry! OH MY GOD! You look like you're wearing false lashes! Jayzus, need to get my hands on this STAT! HAVE to try this!! Your lashes are fabuloso! Wow, im going to the chemist right this minute. Have to get my hands on this, currently ringing my mother who's near a chemist. Good lord! Will have to get me some of this. I've tried so many different mascara's to try get false lash effect but no luck. Great price too eh. Looks fab! 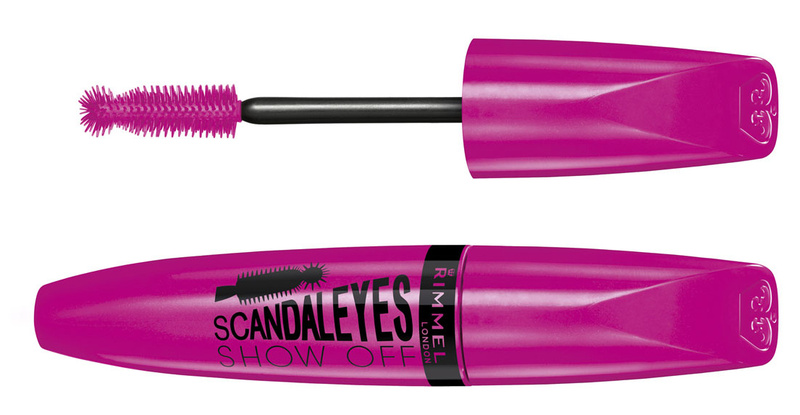 Was really disappointed by the original Scandal Eyes (orange tube) but really want to give this a go now! Oooh pretty! Love the brush! aaaand its cheap!